Love the paper piecing! Great card. Lovely card, Jen! 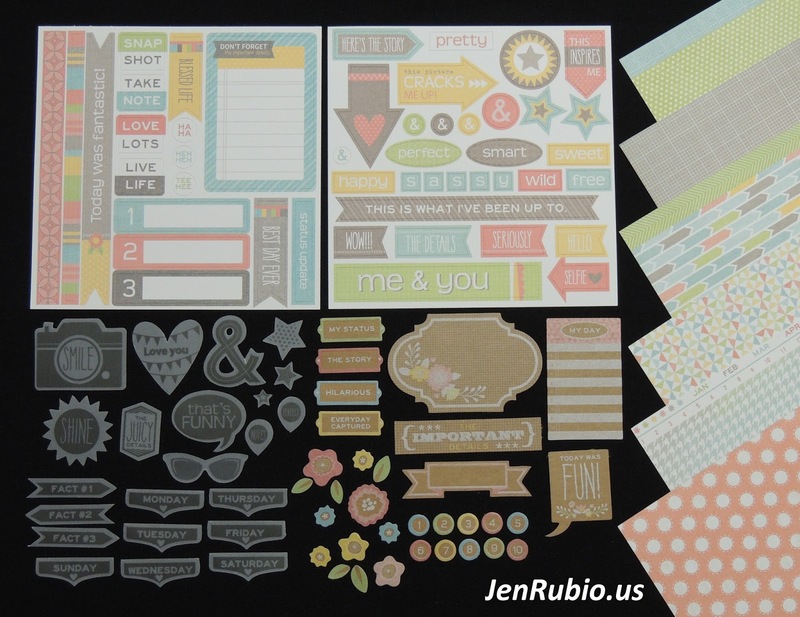 Are they not putting the Cricut cartridge and cutting size on the stamp sets any more? Thank You Maureen and Lori! Lori, I believe CTMH -IS- continuing to put the cricut cutting sizes on most of the stamps just like before, but this one SOTM is not labeled. Very nice card! Thanks for telling us the size of the cricut cuts! Really love the multi-coloured sentiment for the SOTM, and thanks for providing cartridge cut sizes! Very nice card!! Great job! Such a fun card! 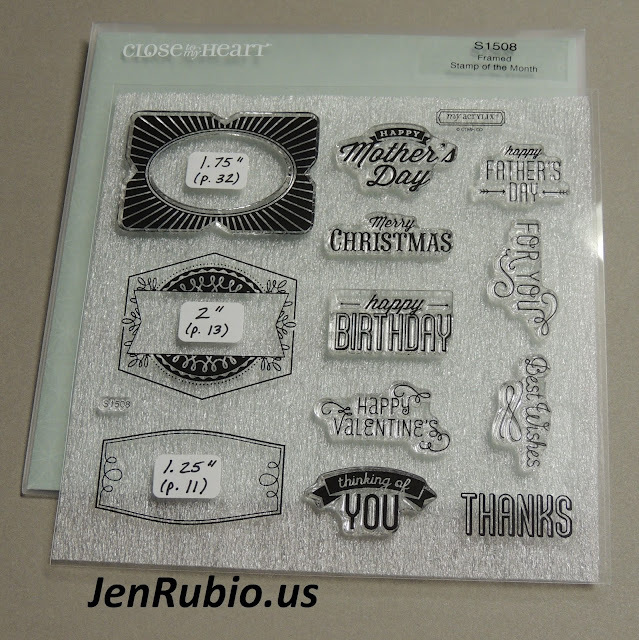 Love how you showcased the Complements and the sizes for the Cricut cuts! Beautiful Zoe card! and thanks for posting a pic of the complete zoe compliments kit. Love the card, Jen. Zoe is so fun to play with! Beautiful card...I always love the creativeness that you share. Beautiful card as usual Jen! Love the layering you did with the sentiment! Beautiful card. I love the paper piecing and the rose detail.